University faculty with a strong interest in race relations and African American culture defied southern racial mores by inviting prominent blacks to speak on campus. In 1927, poet and activist James Weldon Johnson addressed a university conference on race relations. 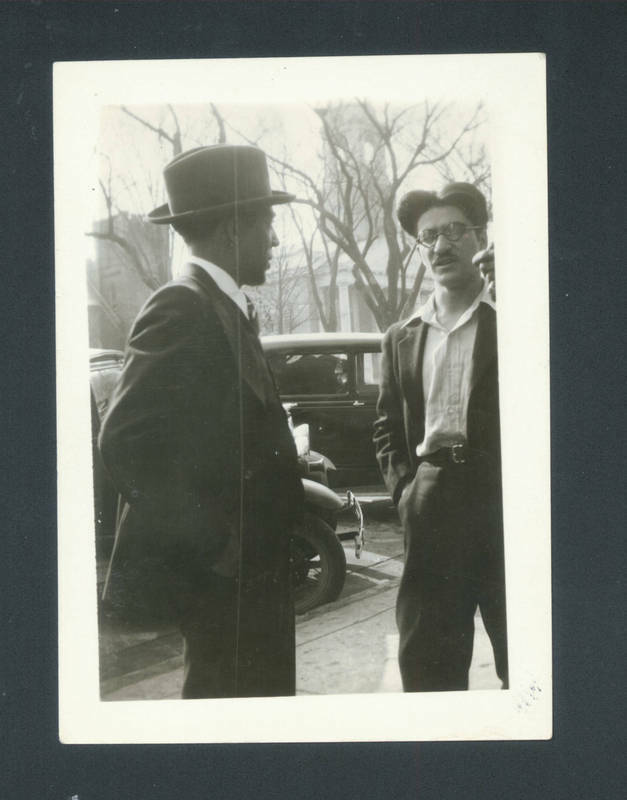 In 1931, a time of economic hardship and political radicalism, two university professors, Paul Green and Guy Johnson, invited the poet and radical leader Langston Hughes to speak on campus. Letters of protest poured into the office of President Frank Porter Graham, who defended the right of Hughes to speak on campus.